Since 2013, Dear Deer has been deftly releasing music that goes deeper. With an open mind to experimentation and focus on the energy of every track, Dear Deer has established themselves as a remarkable presence within the underground electronic music world. Featuring artists like Quivver, Stas Drive, Robert Babicz, Haptic, Donatello, and many outstanding up & coming producers, the label manages to have wide open creativity while maintaining continuous quality. Throughout it all, Dear Deer has stood out by sharing music with messages, showcasing the creators’ purpose, and following their hearts. I spoke with Alex Kaspersky (Co-Owner, Chief A&R Manager, Booking) and Sviatoslav Tvardovskyi (Co-Owner, Label Manager, Sound Engineer – you may know him better as Tvardovsky) to learn more about Dear Deer’s philosophies, selections, and thoughts on music. Discover more below & be sure to tune into their Artist of the Week set on October 9th at 2PM EST / 9PM Kiev [convert timezone]. 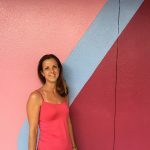 What are the core philosophies behind Dear Deer? Alex & Sviatoslav: First of all wanna say thank you for inviting us to this radio-show and give us the opportunity to say some words about our label. 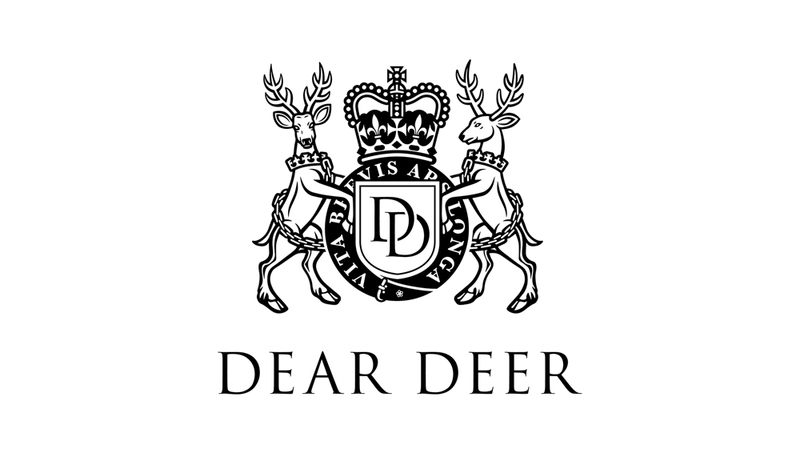 Philosophy of our label Dear Deer to convey a musical message to people and leave a bright history of our label! What do you think are the most important qualities for a track that gets released on Dear Deer to have? Alex: Main thing and most qualities for a track that gets released on Dear Deer it’s a filing which is coming through the human I mean his energy which he experiences when creating a track and if it coincides with ours then we sign a release! 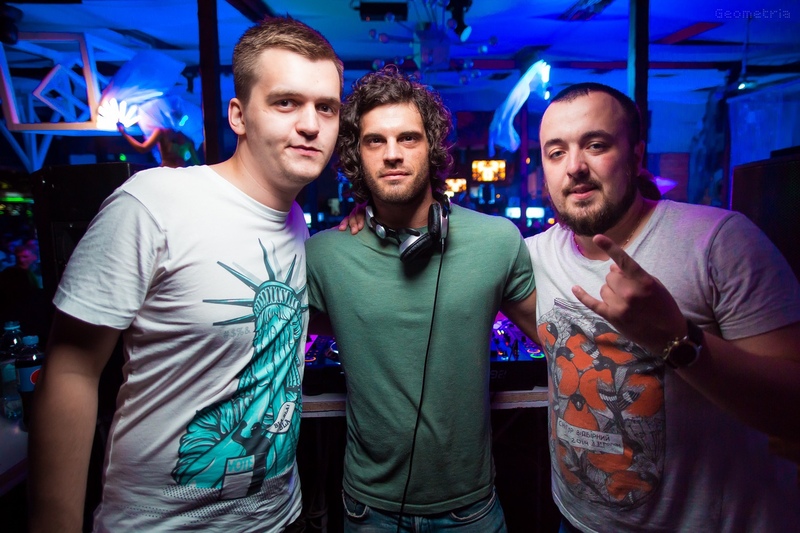 Sviatoslav: I’m always listening the main idea of the track and trying to understand what creator want to say. Too much tracks without soul or idea now, so if I hear something, even if production quality is not perfect, we sign it anyway and will do my best to improve it at mastering. How would you describe the style or sound of the label? (Alex) Harmony, Energy, Rhythm music and of course talented and professional people! 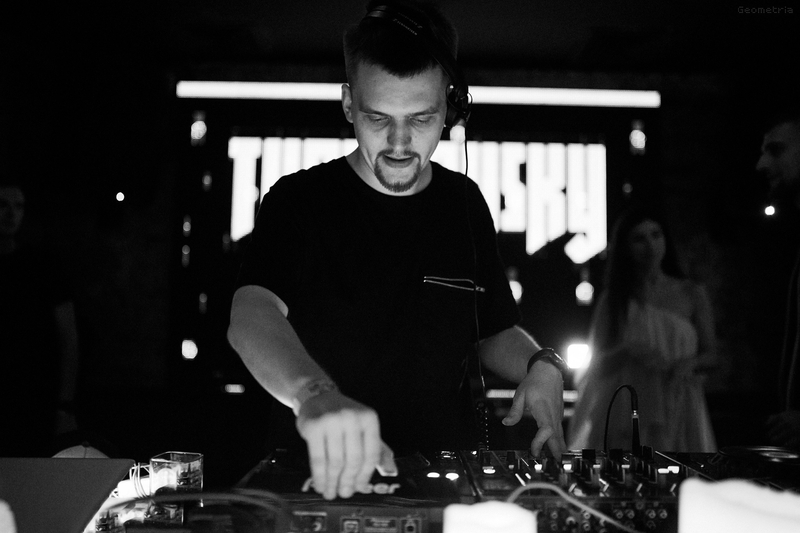 Sviatoslav: You need to feel music, know the vibe, we don’t actually care about styles right now, we looking for deep music with interesting story. How about the two of you, do you find that you have the same tastes or are there areas where you differ? Alex: We are the team of two excellent musician and music lovers. I love more drive and groove tracks Sviatoslav like harmony and melodic stuff, in general, we both on the same wave! Sviatoslav: If Alex send me a demo to listen, I’m already know that it’s a nice track. Often I listen only technical aspects, quality of mixdown and harmonic issues, because our music taste is very identical. Do you have any personal favorite releases that you feel capture the essence of Dear Deer? Sviatoslav: We signed a lot of ace stuff this year. I personally like fresh one from Teologen “Ritual Turmoil”, this release is out of space and Sean & Dee – Sad Smile track from Dear Deer White is also in my top10 of this year’s releases. How does the Ukrainian atmosphere or energy affect the work of the label? Alex: I don’t care about political games and other things which can distract me from work with the label, of course, better to meet people personally and talk about all things tete-a-tete but its impossible in Ukraine because all main things happen in Europe! Sviatoslav: Ukrainian atmosphere is not helping at all. We trying to work totally to export, and don’t care about country borders. Work in Europe or UK would be more easy and dynamic. What are the most valuable lessons you have learned from these years of running the label? Alex: There must always be a plan in advance! Do not rush when choosing the music! Market analysis! All thing need to be step by step! Sviatoslav: Don’t try to make music business with only money making on mind. Main is passion and idea, when all things are going from the heart, all aspects are great and successful. What is coming up for each of you, and for Dear Deer, that you are excited about? Alex: 2019 year would be really promising. We sign many rising stars and receive a lot of good remixes from the strong names! Stay tuned friends! Sviatoslav: I’m working on my album (which I’m doing more than a year already) and some releases too. Dear Deer schedule is also makes hard to believe in it sometimes :D. So watch out! Listen to Tvardovsky’s fantastic show Stereo Paradise & resident Nekliff’s Artist of the Week episode. 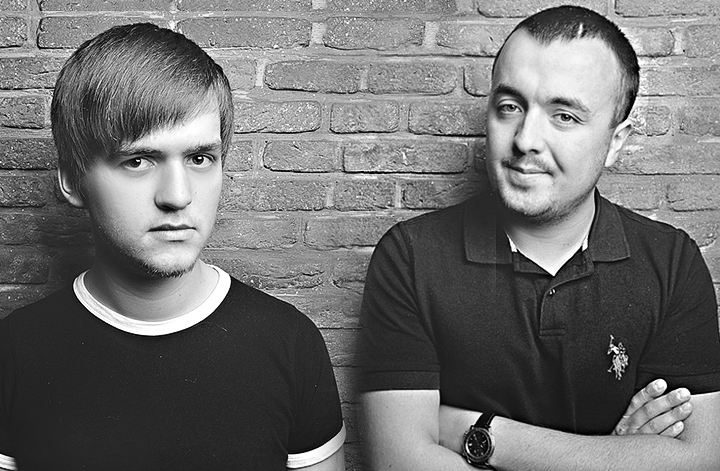 Catch Tvardovsky & Alex Kaspersky’s as Artist of the Week on October 9th @ 2PM EST / 9PM Kiev [convert timezone]. Or listen anytime / anywhere after with a FRISKY Premium Subscription and FRISKY Mobile Apps.